If you are here as sent from Instagram Bio Link, then you will may need this youtube video on Snapseed App RAW file Curves ..
Update 2 Aug 2017 - I've added a page called All Posts are a Discussion which I talk about how posts are written on this website. About me Update as 17 July 2017 - always hard to write. My tag line online reads, 夢 helping people cope with and access the modern world, to dream aspire. That means to think about the world around us while making posts, videos, lessons, slides etc to 'help people' learn about it and therefore use it better. I now have over 700 public videos at youtube, over a 1,000 posts at my blog (this one you are reading). And I have new projects all the time, like #Howtomakephotos - that has a new website in the making howtomakephotos.com - zilch there are the mo though .. These notes were made on 17 September 2016 and include many edits. I seek to refine what I do and why I do it. With the latest idea, to drop 'media' from any label and replacing with 'produce' which fits beautifully between teach and educate, as below ..
edit 11 Oct16, added old school comp slip as image on left, for a clickable pdf version, visit: mike downes comp slip clickable. I'm Mike Downes a former school teacher, now found online. 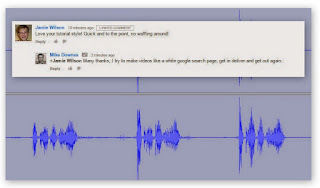 youtube.com/mikedownes since Oct 2010, over 534 public uploads, mostly educational How To ..
My main public email is mikedownesmedia@gmail.com. 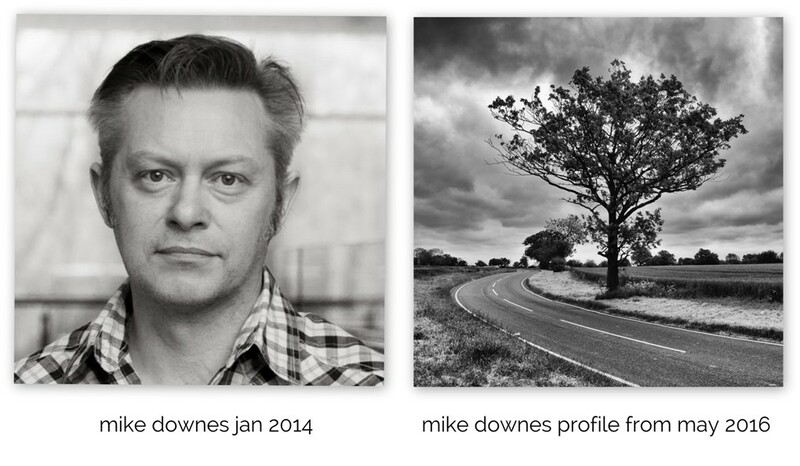 As I work at mike downes media, I have many job titles: writer, photographer, videographer or a real world teacher. One paragraph statement - Right now as I type this, I have no clue what I'm doing online. From Sept 2011 when google+ opened and we all got hangouts, I like millions of us met people face to face through video calls, 10 people in a room. that lasted until about end of 2013. Then for whatever reason, people being people changed, the platform changed and that was that. Now in late 2016, I feel more alone than ever -- when in reality should we not feel even more connected? Tech has got uber fast, quad core processors in cheap mobiles are standard. Maybe that's why I have changed my main profile photo to a tree - a good looking tree nonetheless. I'm playing a long game. A game that sees me make something and publish something not in five minutes, but when it's ready. And I for one are trying to be less like a cartoon exaggeration of myself. In other words not some super happy see and share type person - rather building an offline solitude, a place where I can be alone and think (and create). Not a day goes by without thinking about the state of current affairs and how stories are told, and in many cases what a hash the news people ar emaking of it all. The stark reality - what am I (or you) going to do about it? In theory we have this marvellous internet that connects us all, but in reality there are far too many pockets of despair. That's enough for now, let me step back and think .. I added more notes at my google+ about page, which reads.. '15 may 16 note, currently working on Simple Black and White Photography (see a sample at: 500px.com/mikedownes ).. I was trained in black and white photography, back in the days of film, chemicals and a darkroom .. the best (and only) tools we had - a camera with a fixed 50mm lens, our legs, our eyes and a thinking creative brain. Fast forward to 2016 and most of what we see is not a photograph at all - just absolute laziness. By starting a new discussion, maybe, just maybe a few people with realise they do in fact have legs and a brain and will happily wander about with a camera as if for the very first time .. It's new new for 2016 - where anyone can learn something fast .. simple timeless fun .. Since moving from the classroom to online, I have supported UK and Toronto Police with Social Media. This has been a passion as I believe in Public Safety, see my blog search label Police. list of online resources where i am listed but never, like never use ..
facebook.com/mikedownesmedia no idea why i am here -- never use it ..
linkedin/com/in/downesmike again no idea why i am here at all, never use it ..